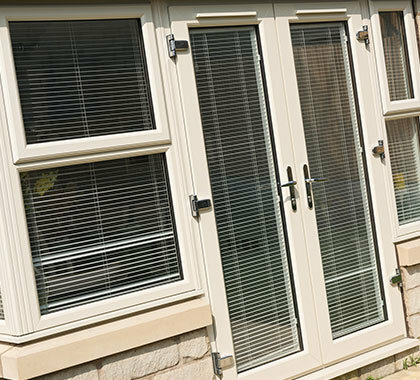 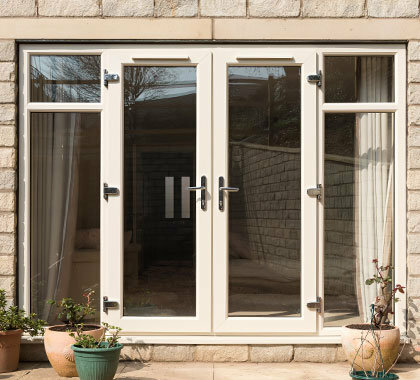 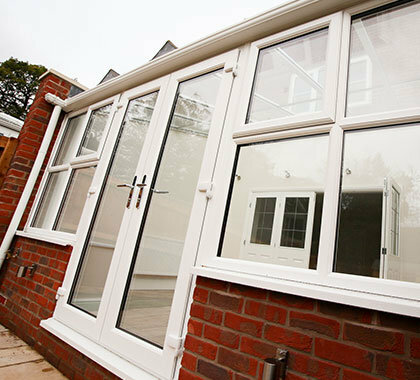 Offering a more traditional alternative to patio or bi-fold doors, our stunning range of uPVC French doors (sometimes referred to as Double Doors) come with the same high specification and colour options as our window range – just as you’d expect. 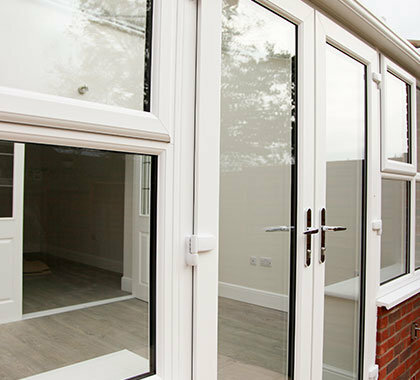 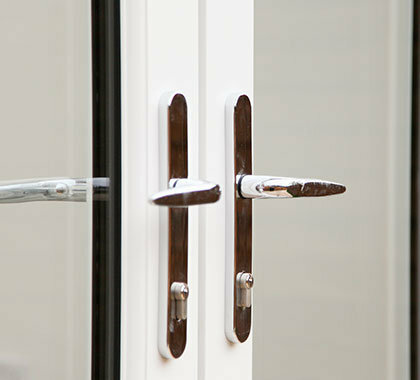 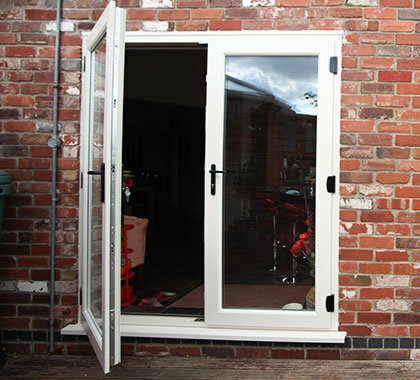 Our French doors are available in either “open in” or “open out” style to suit your living space and provide your home with a beautiful and secure entrance – complete with a range of patented low and ultra low threshold options which is ideal for providing access for those with limited mobility. 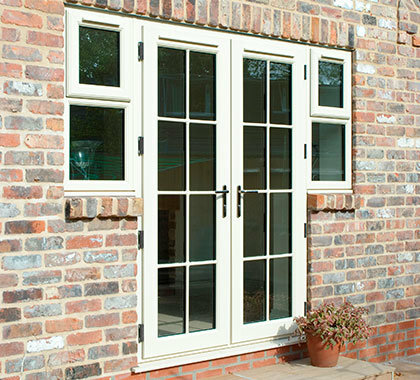 Custom Glaze will remove all old doors, frames and building debris from site, leaving everything clean and tidy. 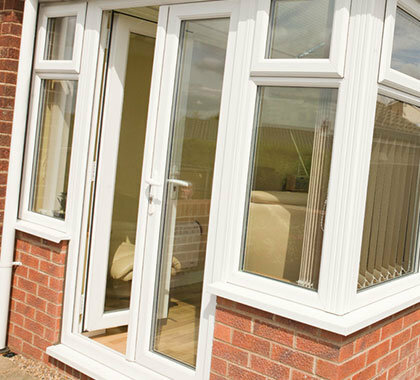 All waste generated goes through a sorting station to ensure that “waste to landfill” is kept to a minimum.